The Cadets, long coached by Unicorns legend, Ken Newman, are under new management. Benny Räber has taken over as head coach, and has helmed the team into building mode. 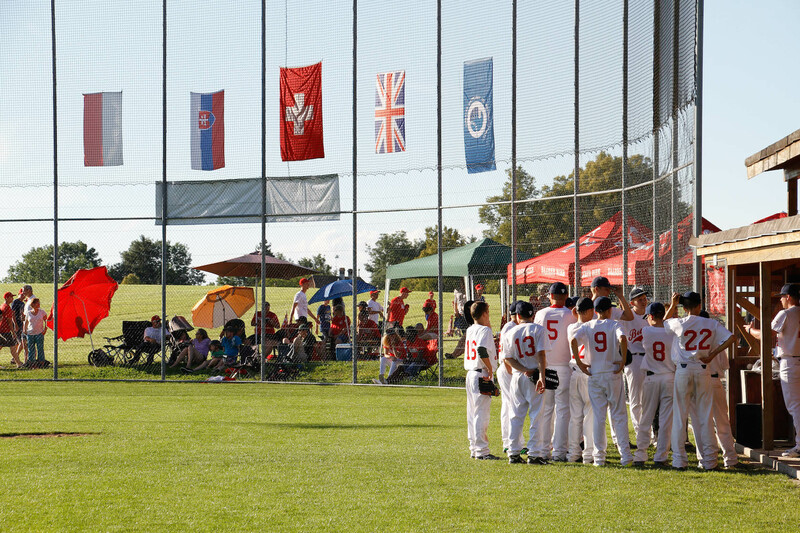 The Cadets are actively recruiting, and look forward to developing a squad to give the league a run for its money. 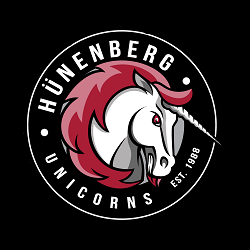 If you are interested in joining a baseball team in a fun-focused environment, and training and playing on the most attractive field in Switzerland, contact the team management via tryouts @ unicorns . net.